Borneo rubber grows wild in South Thailand, Malay Peninsula, Java and Sumatra, Borneo etc. 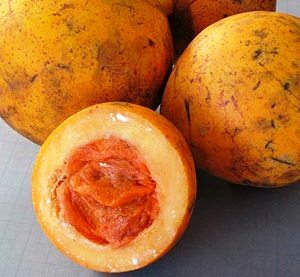 It bears very good quality fruits which are popularly eaten by local people. The fruits are edible and eaten fresh. These are very pleasant to eat. The plant yields a cautchouc which is collected by local people. This cautchouc, however, inferior to that obtained from Hevea trees and therefore does not have much demand. 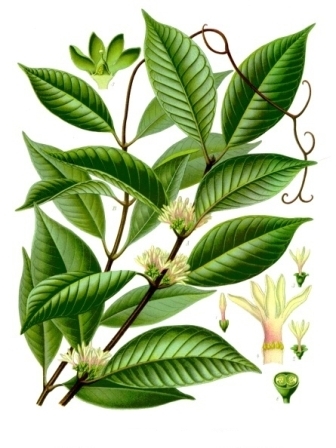 Borneo rubber plants can be raised from seed. These are very prolific bearers. One can sometimes see a vine bearing hundreds of fruits at different stages of development.